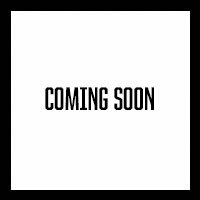 Unstable Publishing, a subsidiary of Senseless Productions, is Ralph’s publishing company. Mostly we’ll publish only Ralph’s books here but Ralph is always open for suggestions. Everybody thought Lenny Franks was crazy, including Lenny Franks, and he was tired of being crazy, and quite frankly, tired of being Lenny Franks. 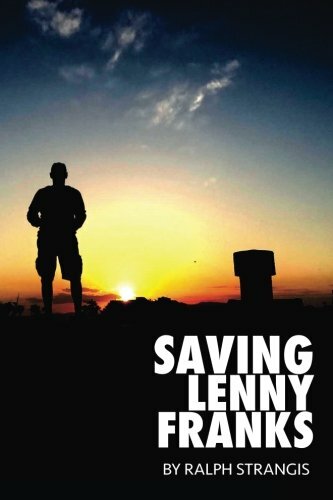 This is the unlikely story of how Lenny Franks almost saved the entire human race. But with humans paying less and less attention to what matters most, and more and more attention to their gadgets and what matters least, and with an Alien race intent on using those human foibles to their advantage, can anyone be saved?